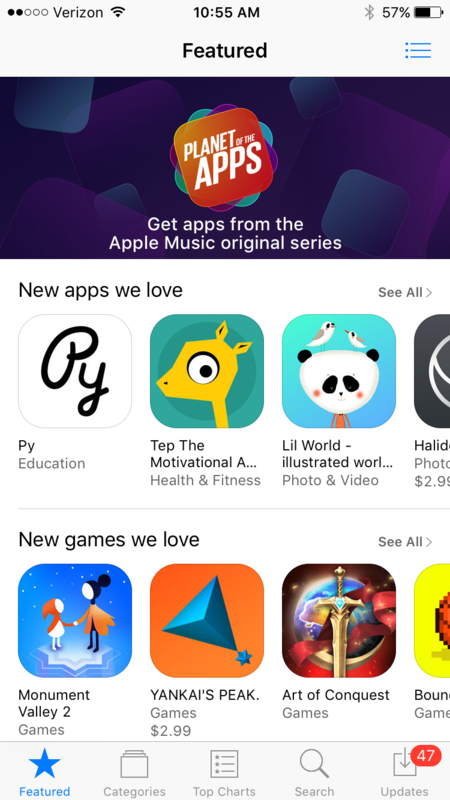 It's incredibly exciting for us to see so many people downloading and loving Py. We're averaging 5 stars with thousands of ratings and very proud that our users are getting so much out of their experience! Download here.